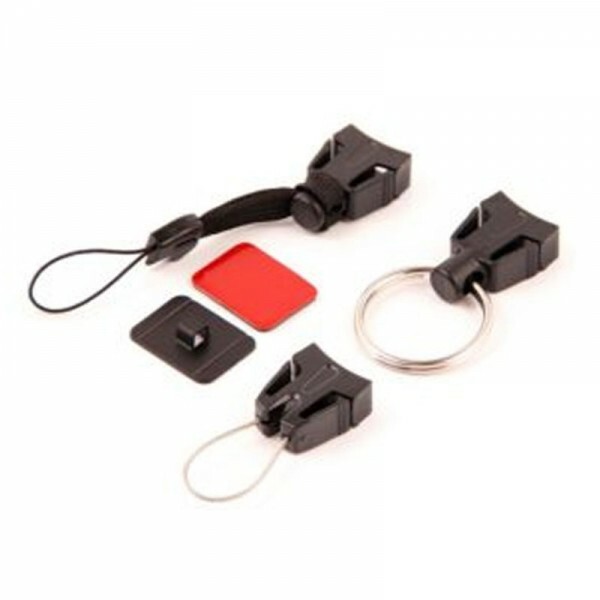 This accessory 3 pack provides everything you need to attach anything to your T-REIGN retractable gear tether. Removable split-ring, universal gear attachment, and electronics attachment accessory pack for all T-REIGN retractable gear tethers. Rugged black polycarbonate end fittings.